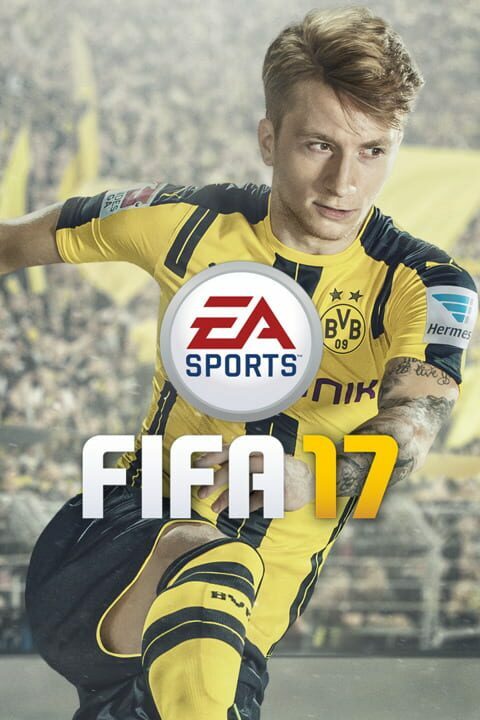 Powered by Frostbite™, EA SPORTS™ FIFA 18 blurs the line between the virtual and real worlds, bringing to life the players, teams, and atmospheres that immerse you in the emotion of The World’s Game. 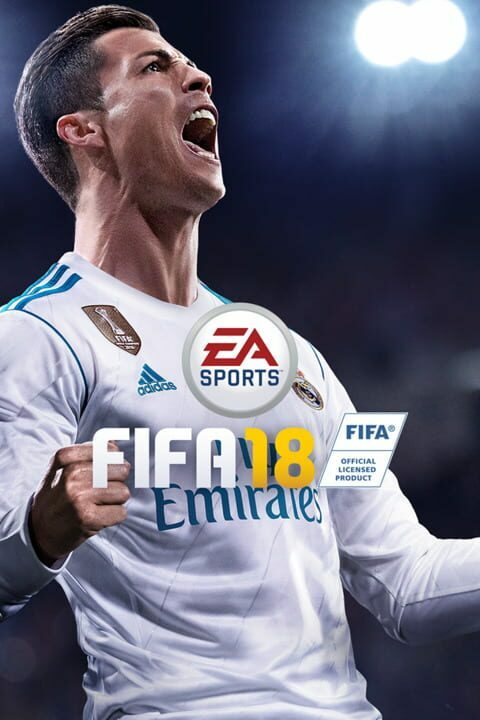 The biggest step in gameplay innovation in franchise history, FIFA 18 introduces Real Player Motion Technology, an all-new animation system which unlocks a new level of responsiveness, and player personality – now Cristiano Ronaldo and other top players feel and move exactly like they do on the real pitch. Player Control combined with new Team Styles and Positioning give you the tools to deliver Dramatic Moments that ignite Immersive Atmospheres around the world. 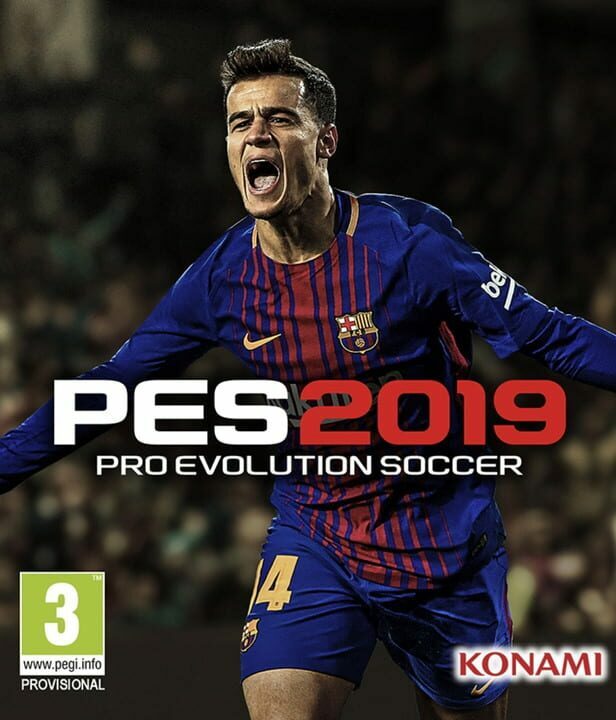 The World’s Game also takes you on a global journey as Alex Hunter Returns along with a star-studded cast of characters, including Cristiano Ronaldo and other European football stars. 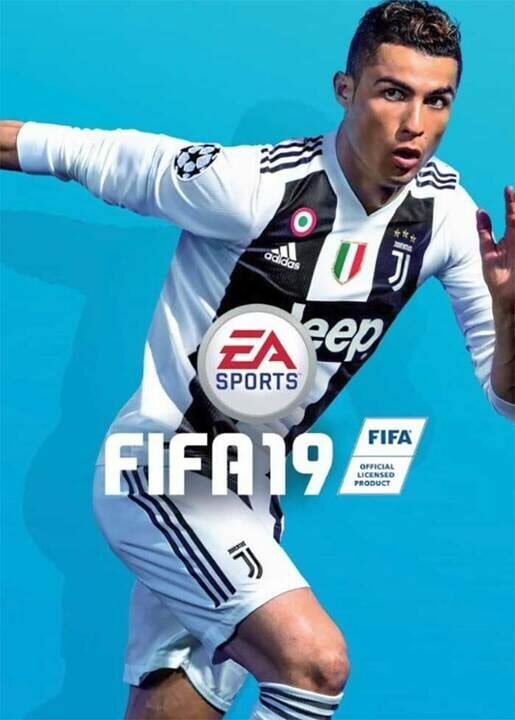 And in FIFA Ultimate Team™, FUT ICONS, featuring Ronaldo Nazário and other football legends, are coming to FIFA 18 on PlayStation 4, Xbox One, and PC when the game launches on September 29, 2017. The successor to the international award-winning racing simulation GTR accurately represents the challenges of Motorsport racing. 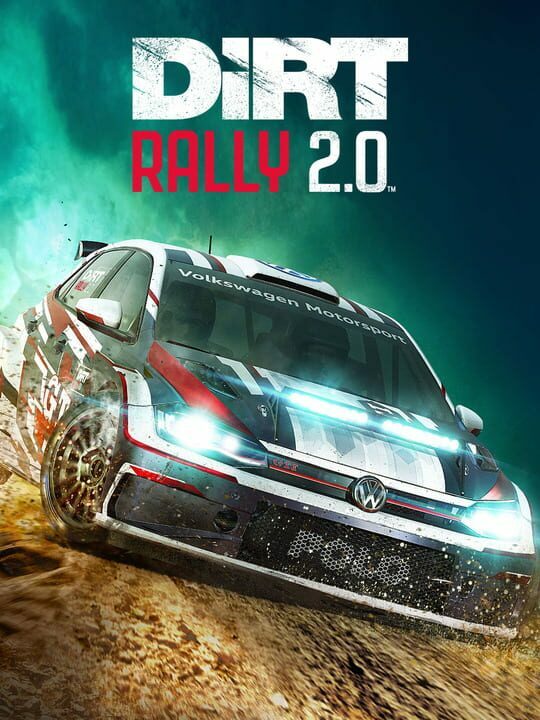 The detailed, photo-realistic depiction of these powerful cars and beautiful circuits, thanks to the graphics technology, and the enhanced driving model will make your adrenaline rise in one of more than one hundred HP-beasts. Beginners can start with the driving school where they are taught the basics of race driving by a professional instructor. Thanks to dynamic day, night and weather changes and an impressive damage system, the races of the exciting FIA GT series become a thrilling gaming experience. 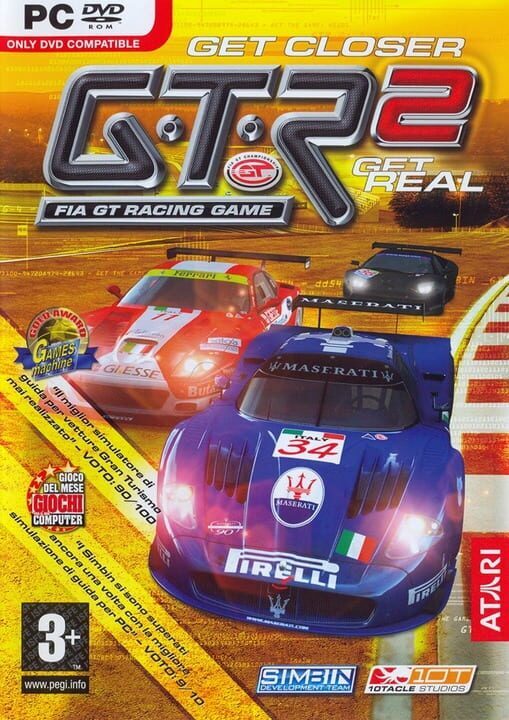 Since the release of GTR2 in September 2006, the game has received widespread acclaim. GTR2 simulates the 2003 and 2004 FIA GT Championship racing series. In NHL 19, hockey returns to its roots by taking the game to the great outdoors. Play on outdoor rinks and journey from the pond to the pros in new and returning modes. Compete with and against over 200 of the greatest hockey legends, including Wayne Gretzky, all powered by the cutting-edge gameplay technology Real Player Motion Tech. RPM Tech delivers explosive-edge skating with faster acceleration, and more responsiveness. A new collision physics system also adds bigger, jaw-dropping hits. Introducing World of CHEL, a brand new game hub of new and returning Create-A-Character modes united under a single reward system. Design your character and progress to earn custom gear, equipment and over 900 new apparel customization options, including lifestyle clothing like hoodies, jackets, winter knits and more. Express yourself with a unique look and personalize your game with brand new player classes and unique player traits that give you the freedom to look, feel and play the way you want. In NHL 2001, there are five primary game modes: exhibition, season (where players can take a team through a full season and act as the team's general manager), tournament (involving up to 16 teams), playoffs (also a 16 team format), and shootout (where gamers play out the tie breaker format used in international hockey). 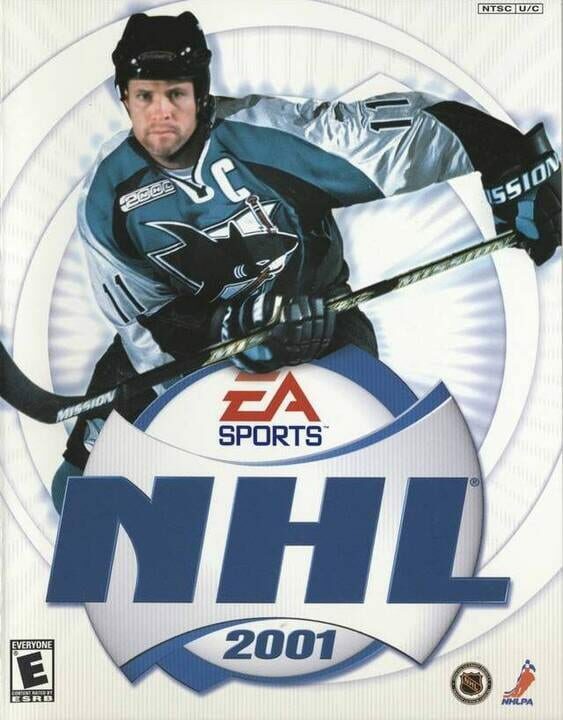 Outside of the season and playoff modes, NHL 2001 allows gamers to use a total of 18 international teams and four all-star teams. Several new features have been added to the mix including "Big Hit" and "Big Shot" buttons for enhanced gameplay. Also new to gameplay is "The Momentum Meter," where a team's performance is affected by the game's momentum. 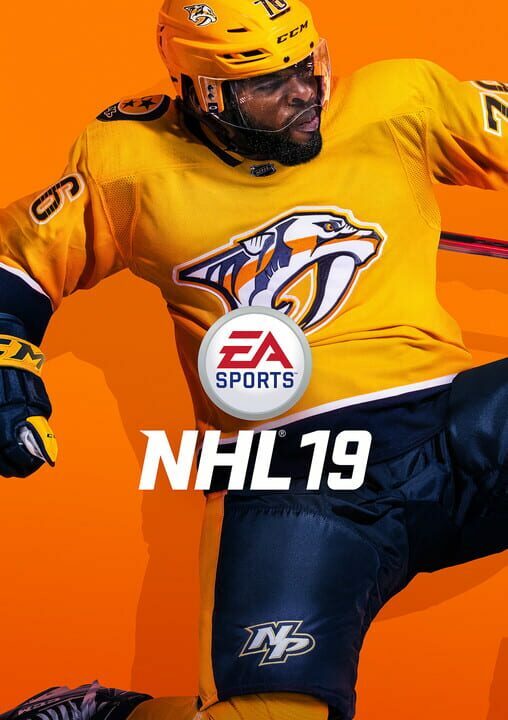 Finally, similar to the Madden Challenge offered in EA's football title, NHL 2001 offers NHL Challenge Mode. 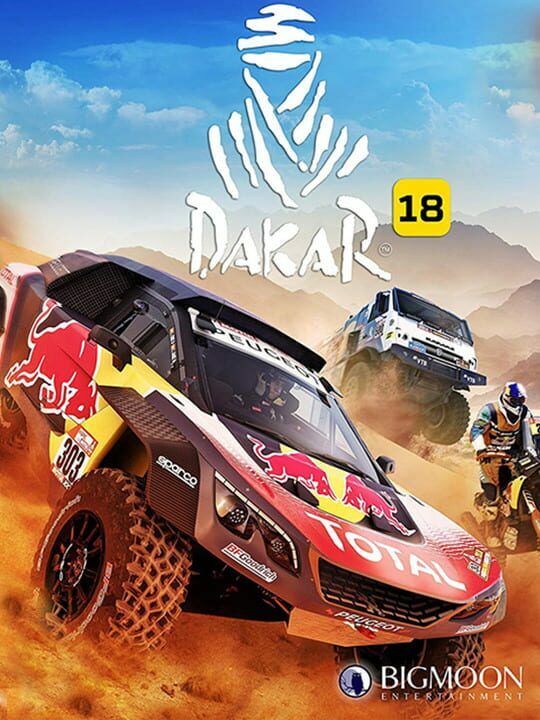 Here, players are rewarded points for achieving certain tasks during gameplay. These points can then be used to enhance the abilities of created players.